Switch on Super Freeze before you put fresh food in the freezer to help preserve its flavour, appearance and all important nutrients and vitamins. Maintain the temperature with ease with the semi-electronic control. 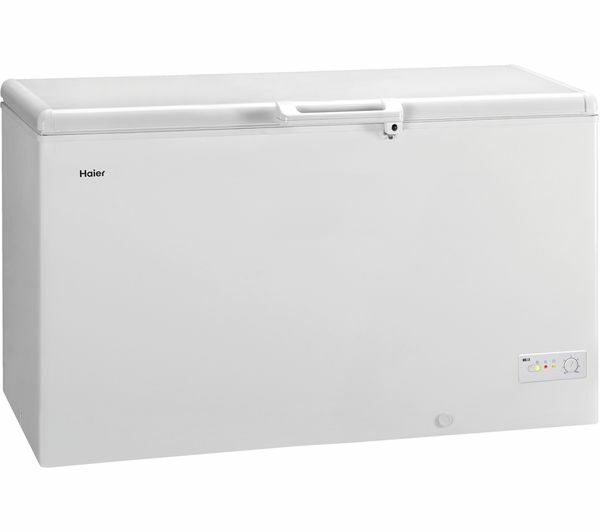 A visual temperature alarm gives a warning if the chest freezer temperature begins to rise so that you can investigate and fix any problem before food starts to thaw. A counterbalanced lid eliminates the risk of it falling down when you're reaching in for items, with an interior light making it easy to find what you're looking for. 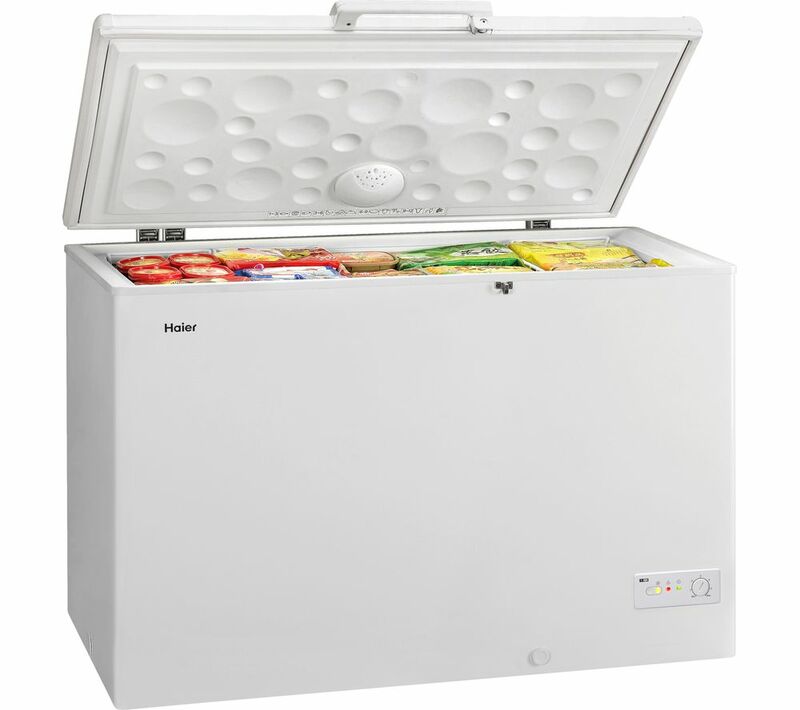 Stock up on all your household frozen foods with this energy-efficient Chest Freezer. Perfect for a busy household that's always in need of supplies, the A+ energy rating ensures running costs are kept to a minimum.